The Wailing (Goksung) may look daunting from the outset. An Asian horror film, which is a genre that’s received more malign than praise over the years. It also lasts over 150 minutes, which is incredibly long for a film. Despite that, this movie is well worth sitting through. Especially, if you are a fan of horror or thriller films. Not only because it is incredibly well made, but because it leaves a lasting impression on your mind for days after you’ve seen it. 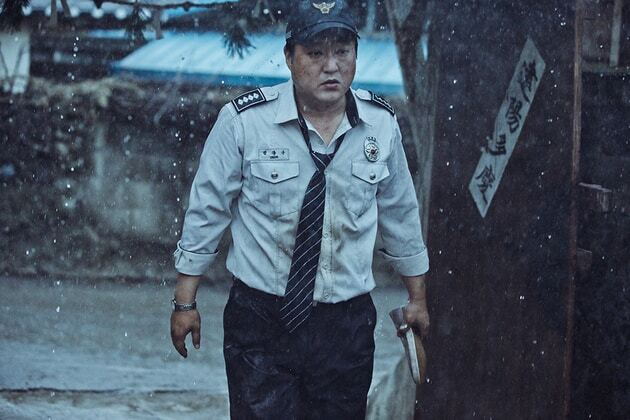 The plot follows Jong-Goo (Do-won Kwak), a local cop who is forced to investigate a series of bizarre murders in the small village of Goksung, South Korea. They appear to have been sparked by the arrival of a Japanese stranger played by Jun Kunimara. It is knee deep in the superstition and mysticism of South Korean culture. Admittedly there are aspects of this movie that will go over the head of your typical Western viewer. For example, there are many references to nature spirits, mystical artifacts, and South Korean history. I had to personally research these plot points to get a better understanding of the true nature of the film. The movie starts with a weird of sense of levity and comedy that is not typically expected in a Na Hong-jin film. This is simply to lull the viewer, thus making the emotional hits of the movie even more brutal and shocking. Hong-Jin does a great job naturally changing the tone of the film, not forcing the turn. 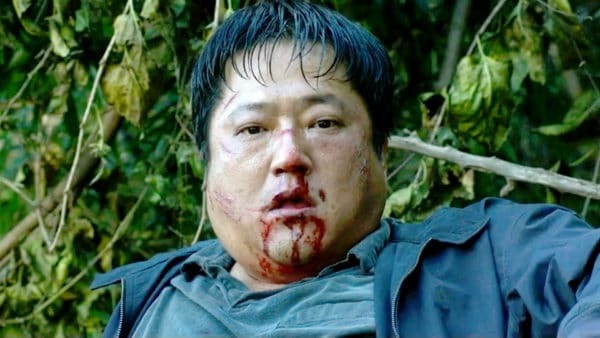 All the actors did spectacular job in the film, specifically though Do-won Kwak. He had one the best character progressions seen in any movie this year. He began as a bumbling and gullible fool who was pretty incompetent at his job. Something happens to him midway through the film that transforms him into a driven man. By the end, he is hardly recognizable. It’s pretty heartbreaking. It may not appear like that at first, but there is a purpose for the dialogue and layout of every scene. Along with the character actions as well. This is why although you may be left wondering “what the hell happened?” When the credits roll, it does all make sense if you paid extra close attention to the film. The final scenes will keep you at the edge of your seat and will stay engraved in your mind. Overall Thoughts: 9.5 Out of 10 This brilliantly directed South Korean thriller by Na Hong-Jin is one of the most thrilling and captivating films of 2016. In my opinion this is a modern day Exorcist. What that movie did for Western Christian faith is what the Wailing did for Korean mysticism and Christianity. 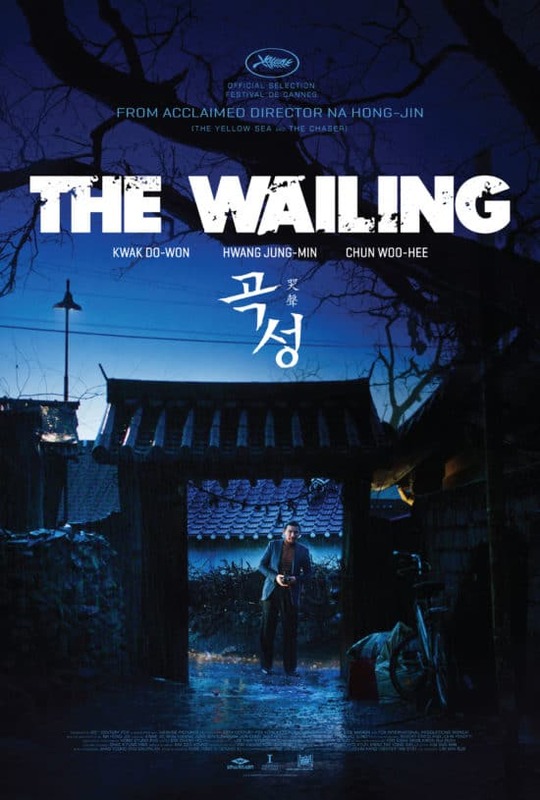 So if you are looking for something to watch on Netflix, check out the Wailing. You will not regret it.